The definitive biography of one of Britain's greatest ever heroes, by the two-time winner of the William Hill Sports Book of the Year. Faster. Higher. Stronger. 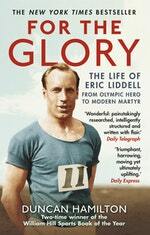 No one has embodied the ideals of the Olympic movement quite like Eric Liddell, star of the Oscar-winning film Chariots of Fire. After refusing to compete on religious principle in the event in which he was favourite, the 100 metres, at the 1924 Games in Paris, Liddell won an astonishing gold medal in the 400 metres. But instead of pursuing a path of global fame and fortune, he chose to follow his calling as a missionary in the country of his birth, China, a land which then fell under the iron grip of a brutal Japanese army. 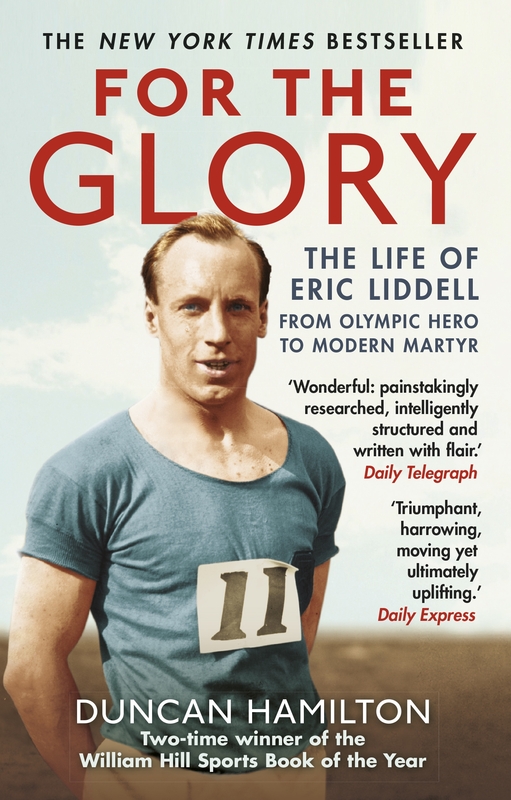 Liddell became the inspirational leader of the work camp in which he, like many thousands, was interned, and For the Glory is the full story of his life, of his family, of his fellow prisoners and the terrible hardships and atrocities they experienced in the Far East. This is the tale of a sporting icon, a man of honour and principle who paid the ultimate sacrifice while becoming the moral centre of an otherwise unbearable world. Love For the Glory? Subscribe to Read More to find out about similar books.